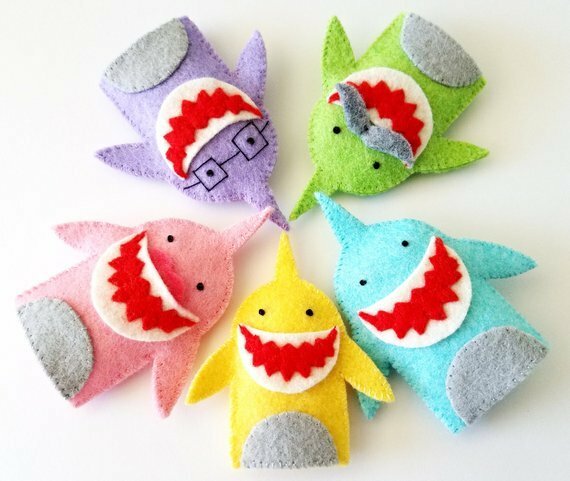 These adorable felt finger puppets are easy to make! 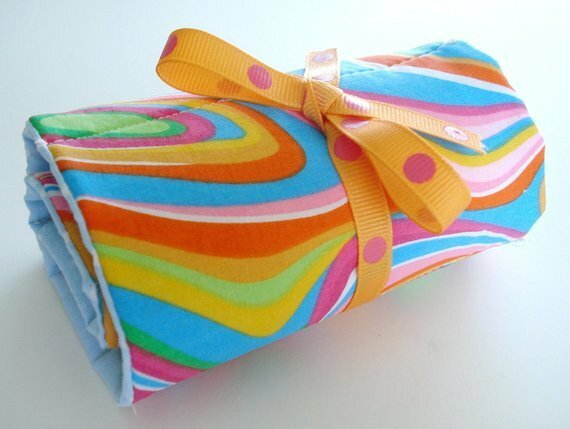 They are stitched entirely by hand, using basic stitches (whip stitch, straight stitch and French knots). 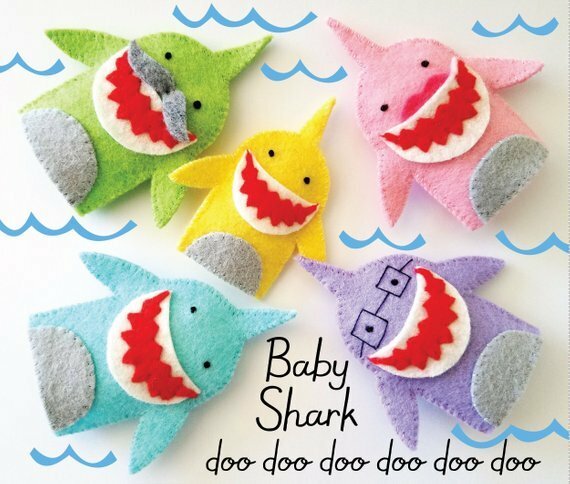 Instructions are given to make the baby, mommy, daddy, grandma and grandpa sharks, along with a fabric carrying case (sample case is stitched by machine but it can be completed by hand). The baby shark is approximately 2 1/2” wide by 3” tall. The other sharks are approximately 3” wide by 3 1/2” tall. The puppets are made from scraps of felt and embroidery floss/sewing thread. 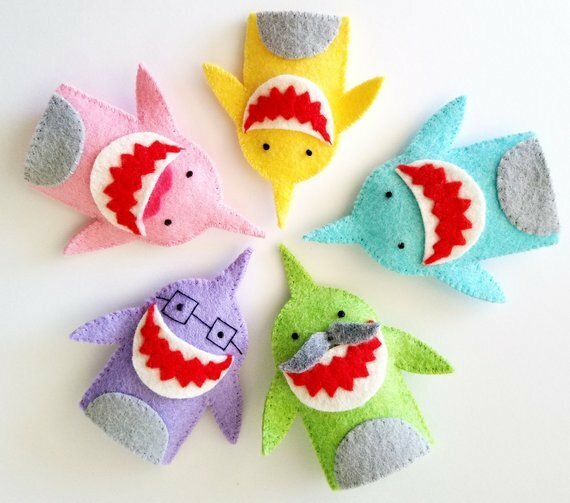 This 6 page PDF e-pattern includes full size patterns to make the five shark family finger puppets, plus measurements to make the carrying case (patterns are not included for carrying case); a materials list; detailed instructions written in English; and clear step-by-step photos. 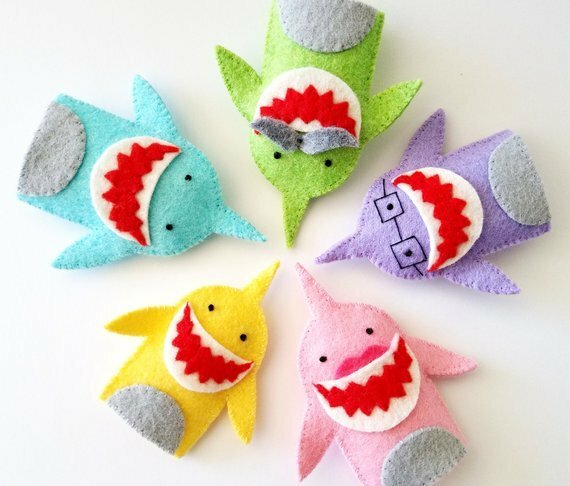 These adorable felt finger puppets are easy to make! They are stitched entirely by hand, using basic stitches (whip stitch, straight stitch and French knots). 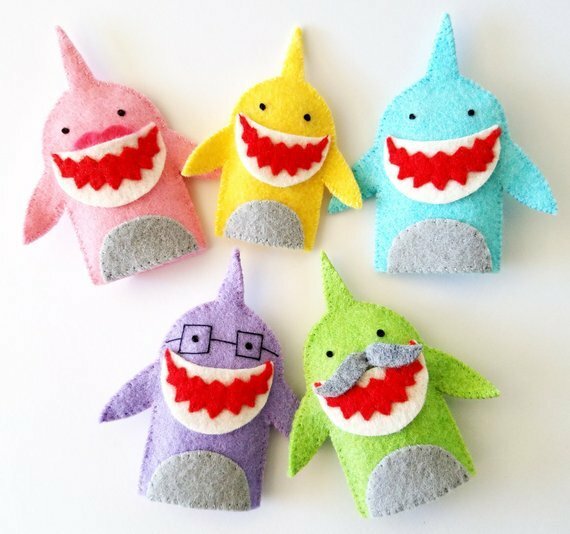 Instructions are given to make the baby, mommy, daddy, grandma and grandpa sharks, along with a fabric carrying case (sample case is stitched by machine but it can be completed by hand). The baby shark is approximately 2 1/2” wide by 3” tall. The other sharks are approximately 3” wide by 3 1/2” tall. The puppets are made from scraps of felt and embroidery floss/sewing thread. 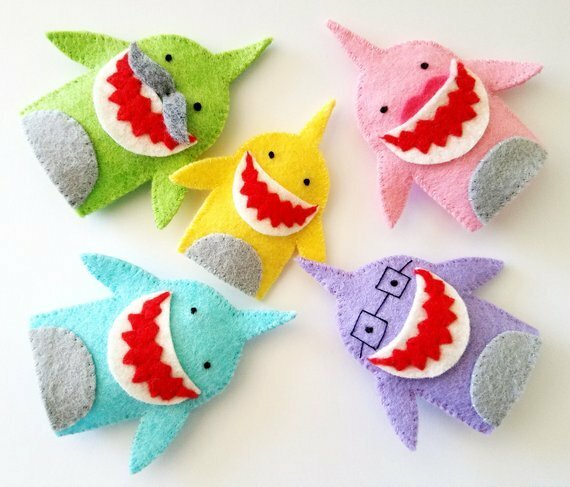 This 6 page PDF e-pattern includes full size patterns to make the five shark family finger puppets, plus measurements to make the carrying case (patterns are not included for carrying case); a materials list; detailed instructions written in English; and clear step-by-step photos.